Check Out Our Favorite Day Trip Ideas Around Amarillo, TX. It’s fun to shake up your routine and get out of town, even for a day or two. Amarillo is a great destination for those lucky enough to be only a drive away, with new experiences just around the corner. Check out our favorites for some Amarillo day trip ideas. 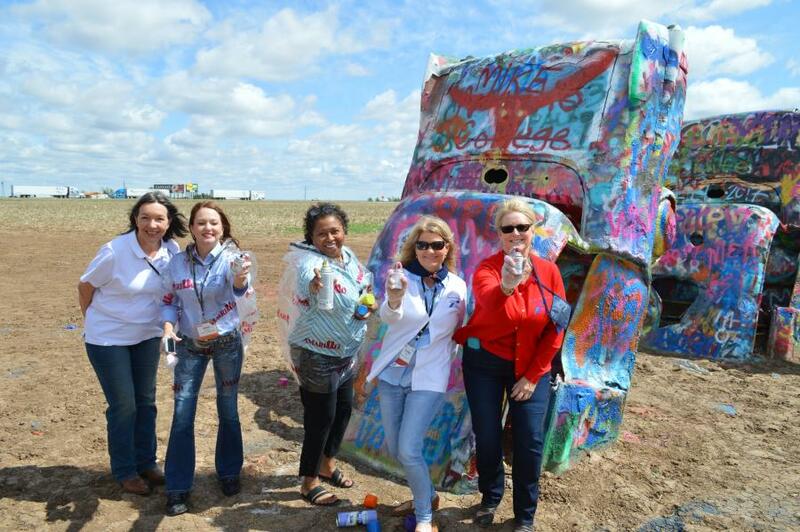 If you’ve never been to Amarillo, Cadillac Ranch is a must-see. This public art installation features 10 graffiti-covered Cadillacs standing upright in a row, buried hood-first in the ground. Grab some spray-paint and a friend, and head down to make your mark and take some pics. 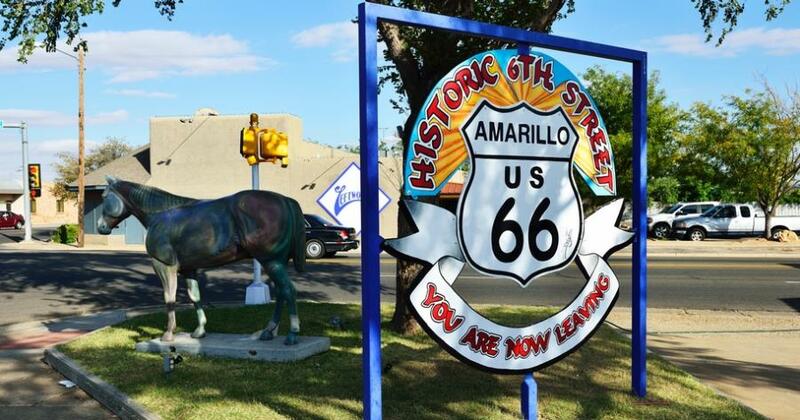 Antique shops, local art and culture and some amazing grub can be found on iconic Historic Route 66, right in the heart of Amarillo. The number one steakhouse in Texas is right here in Amarillo! 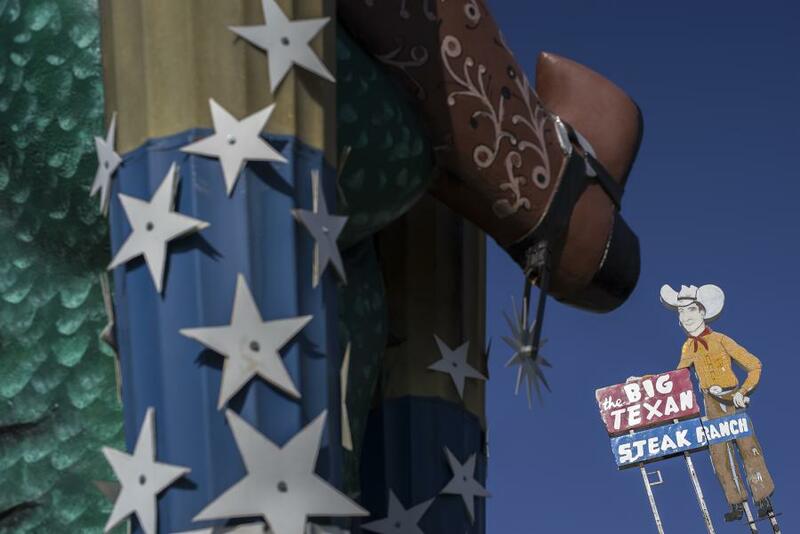 Try out the 72-oz Steak Challenge, and be sure to wash it down with some of our own locally brewed Big Texan beers. The nation’s second largest canyon is close enough to visit, and you’re bound to find adventures in the outdoors. 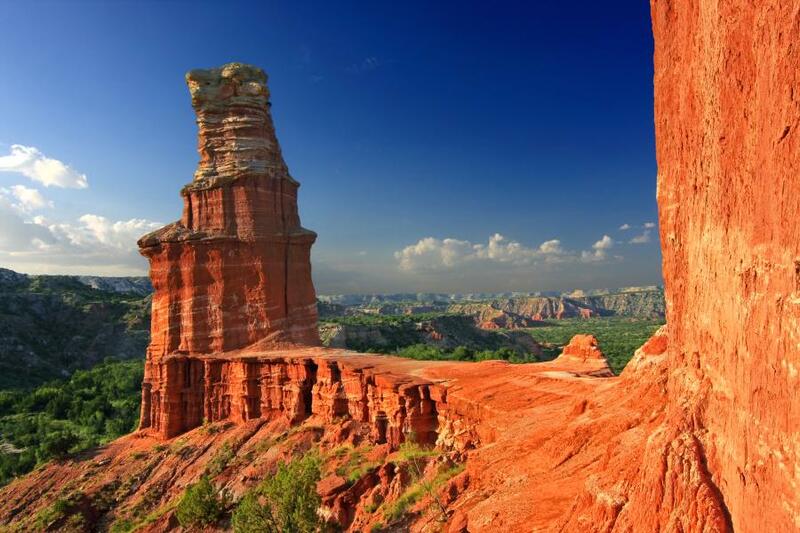 Palo Duro Canyon is 800 feet deep, covers 30,000 acres and boasts 15,000 acres of trails to hike and bike to your heart’s content. Check out antiques to find some new-to-you treasure at ALLEY KATZ Antique Emporium or Copper Horse Antiques. Need a longer lunch break? Try Golden Light Cantina or Bracero’s Mexican Grill & Bar. 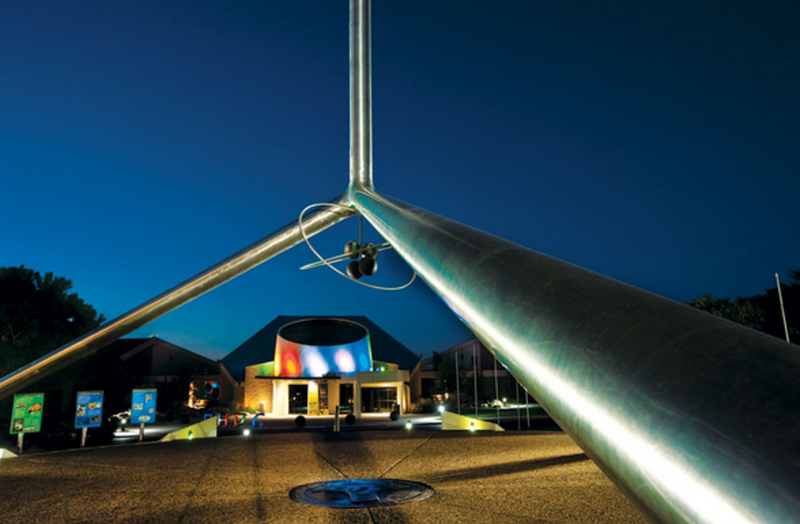 If you’re bringing kids to Amarillo with you, don’t miss the Don Harrington Discovery Center, a hands-on science museum with activities and exhibits for everyone. Make sure to visit the Digital Space Theater, where guests can experience and learn about the cosmos. Prepare to be engaged for a whole day at the museum where imagination and exploration are encouraged. Check out the Medical Center Park (MediPark) next door. The park includes playgrounds for the kids, splashpads and plenty of outdoor dining areas for the perfect picnic. You might need another Amarillo day trip (or several) to take it all in. 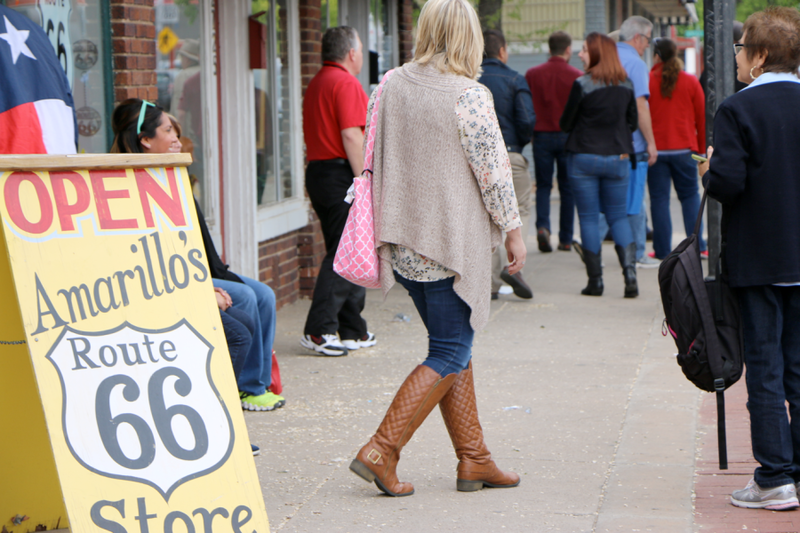 Come visit Amarillo – only a day trip away!